Photo: Gibbons Drive at Santa Clara. Eastern Mojave Vegetation Gibbons Drive at Santa Clara. Looking East. Photograph taken October 20, 2002. Gibbons Drive, Alameda: near Santa Clara. 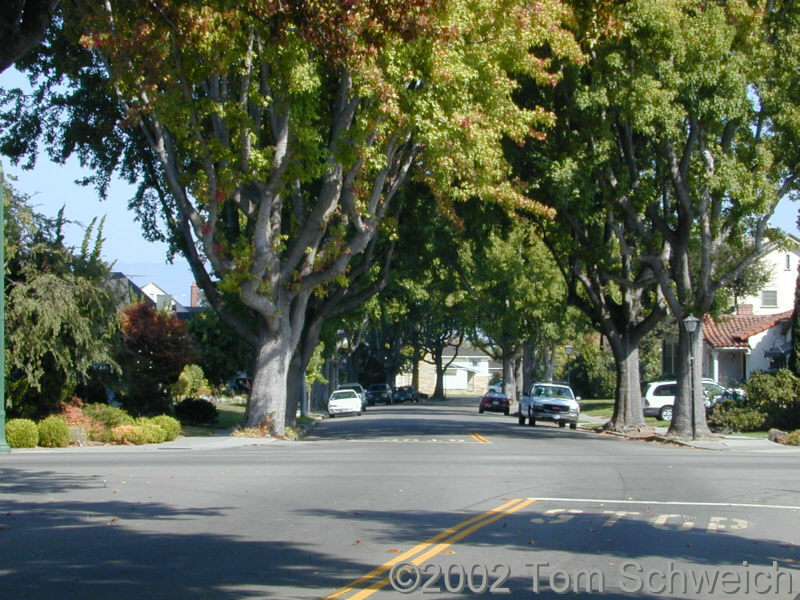 Other photos about Alameda or Unclassified.